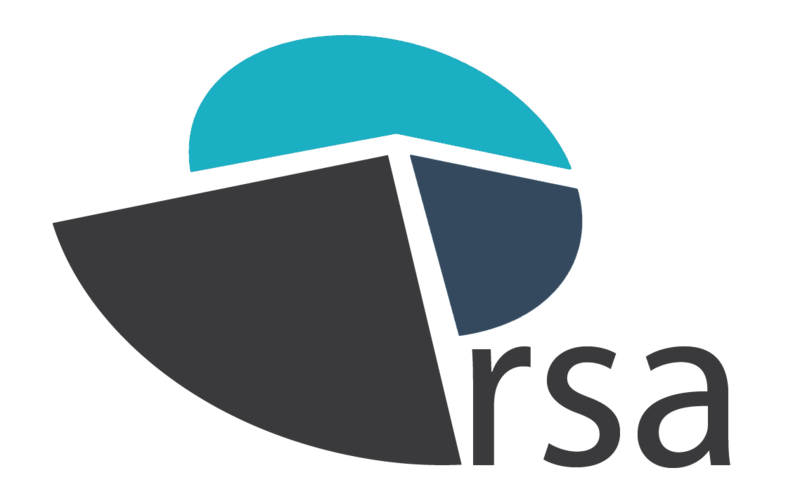 RSA OpenData is the brand new and free version of Mast Online which is being made available to the public. This scaled down, yet generously packaged software allows easy access to road safety collision data anywhere in England, Scotland and Wales through a web browser. MAST Online was originally supported by the Department for Transport and now has well over a thousand users from local authorities, police forces, fire and rescue services, plus both the third and private sectors. It not only provides stakeholders with national crash data for customised analysis, but also offers unique insights into people involved in crashes with the help of Mosaic Public Sector, the market leading socio-demographic database from Experian. Now anyone with an interest in road safety wanting to learn more about crashes and the people involved in them can access a version of this web based data analysis tool completely free of charge. Community groups, students, schools, parish councils, reporters and the general public can now all gain from looking at national data about crashes involving their residents, and demographic details of those involved in collisions on local roads via super user-friendly, free to use ‘MAST Online’. You can even create, design and share professional looking graphs and reports via social media.